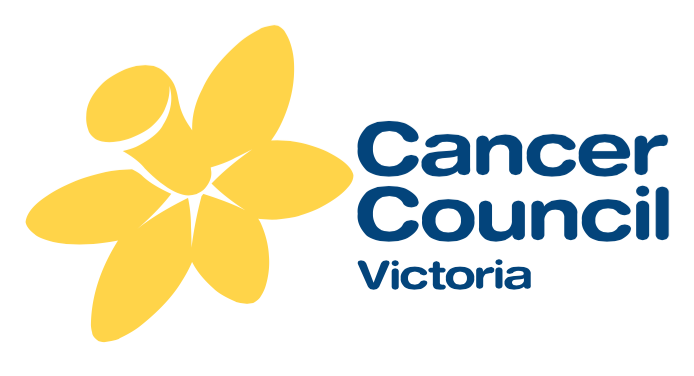 The Cancer Council Victoria is a volunteer-assisted charitable body whose core business is cancer control. It conducts and supports research, delivers state wide support and prevention programs, and is a strong advocate for reducing the physical and emotional burden of cancer. CCV headquarters are located in Melbourne, Australia. The Cancer Epidemiology Centre of CCV, led by Prof. Graham Giles, performs strategic research to assist the Cancer Council's cancer control efforts. The Centre houses around 50 staff including 12 scientists. The large-scale epidemiological studies conducted by the Cancer Epidemiology Centre are expanding our knowledge of the factors that contribute to and protect against cancer. The aim is to find out the causes of common cancers in Australia, particularly causes that are amenable to change. The Cancer Epidemiology Centre collects and analyses data on cancer incidence, survival and deaths in Victoria and collaborates extensively with other researchers in Australia and overseas on a variety of cancer epidemiology projects. The epidemiological studies run by the Cancer Epidemiology Centre, the Melbourne Collaborative Cohort Study in particular, contribute to the BCAC, OCAC, and PRACTICAL consortia.